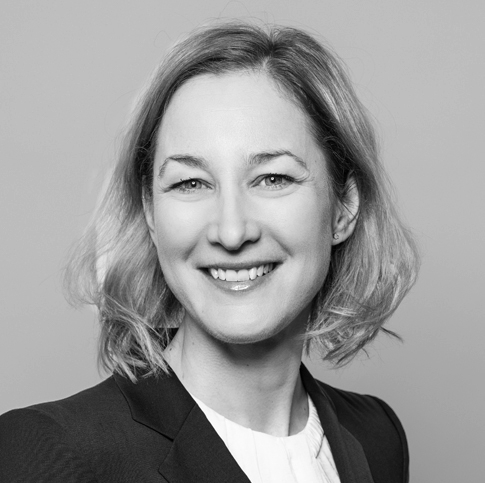 Cecilia Lundh focuses on corporate law in general, and mergers and acquisitions and financing in particular. Cecilia is also familiar with commercial real estate law. Cecilia primarily advises small and mid-sized companies but also among her clients are listed companies, municipal companies and venture capitalists.